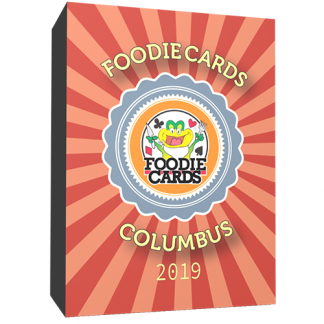 View cart “Cleveland FoodieCards 2019” has been added to your cart. FoodieCards deal out $10 off your order at 54 of the best restaurants around! Over $500 in value!! 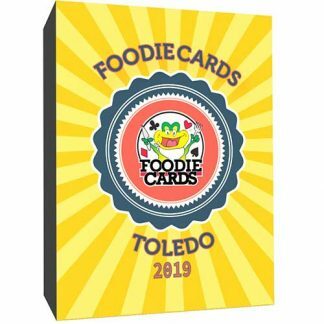 Cleveland 2019 FoodieCards are Here! Check Out The Best Restaurants Around & Save $10 Off Your Order With FoodieCards! Order Yours Today!! FoodieCards are a real “playable” deck of cards. 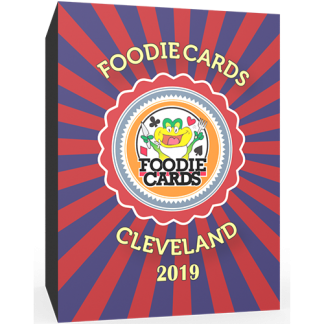 Each card deals out $10 off your meal at 54 of the Best Restaurants in the Cleveland area, dealing out over $500 in value! *Restaurant lists subject to change without notice. You can make $10 for every deck you sell! 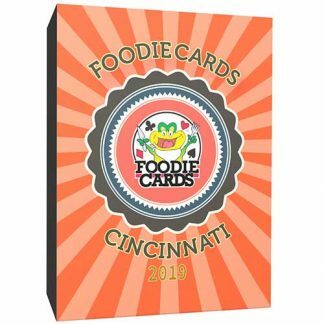 Schools, Sports Teams, Churches & other Charities & Organizations are making thousands when they fundraise with FoodieCards. Fill out the info below to find out more!